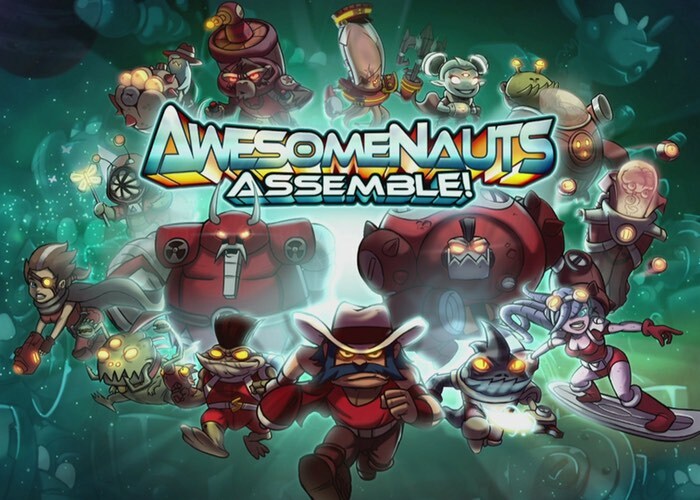 After oringally launching back in 2012 the 2D multiplayer online battle arena developed by Dutch video game development company Ronimo Games, Awesomenauts Assemble! is now available to play on the Xbox One. The year is 3587. Conflict spans the stars as huge robot armies are locked in an enduring stalemate. In their bid for galactic supremacy, they call upon the most powerful group of mercenaries in the universe: the Awesomenauts! Awesomenauts Assemble! is a MOBA fitted into the form of an accessible 3-on-3 action platformer. Head out to the online battlefields together with your friends as an online party or in local splitscreen, and never worry about having to wait for an online match because of drop-in matchmaking! The game brings together the most elite mercenaries from across the universe to do battle in 3-on-3 arenas! Devise strategies as you upgrade and customize each character’s skills to suit your playing style. The 2D multiplayer game that started it all is back!